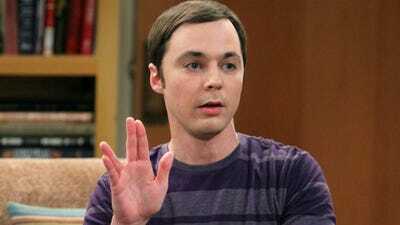 Even as “The Big Bang Theory” enters its 12th and final season, it is still one of the biggest shows of the year. 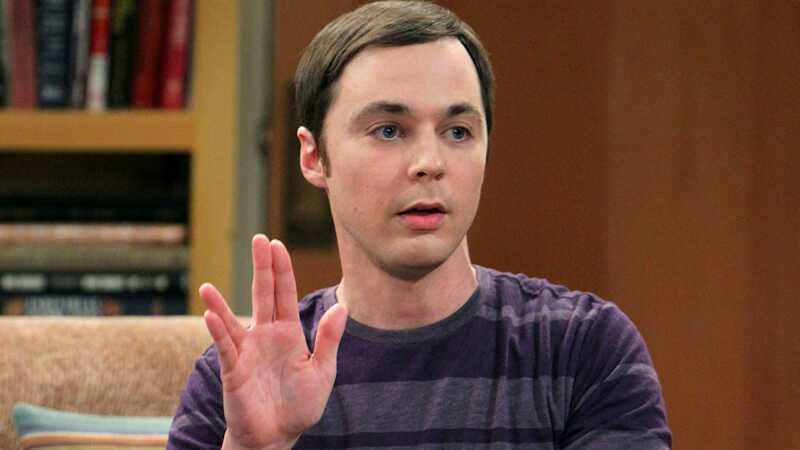 But not even Sheldon (or “Young Sheldon”) could dethrone “Roseanne,” which reigns supreme as the most-watched show of the year so far, according to Nielsen ratings, despite the controversy the show and its star, Roseanne Barr, suffered earlier this year. The “Roseanne” reboot was quickly canceled and has been replaced by a spin-off, “The Conners,” which is currently airing. 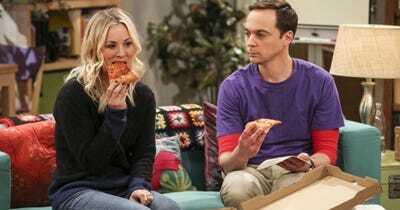 It debuted last week far lower than the “Roseanne” premiere with 10.5 million viewers, but was still a hit for ABC. 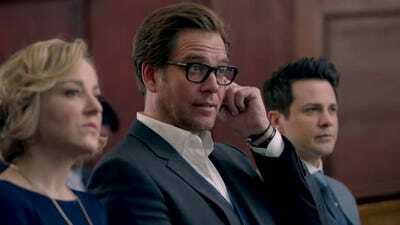 Michael Weatherly stars as Jason Bull, the founder of a trial consulting firm that analyses juries and witnesses for its clients. 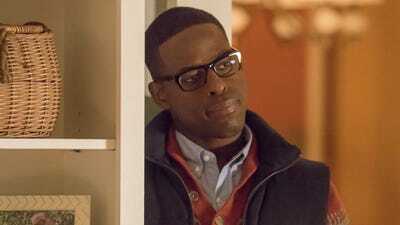 “Bull” is currently airing its third season. 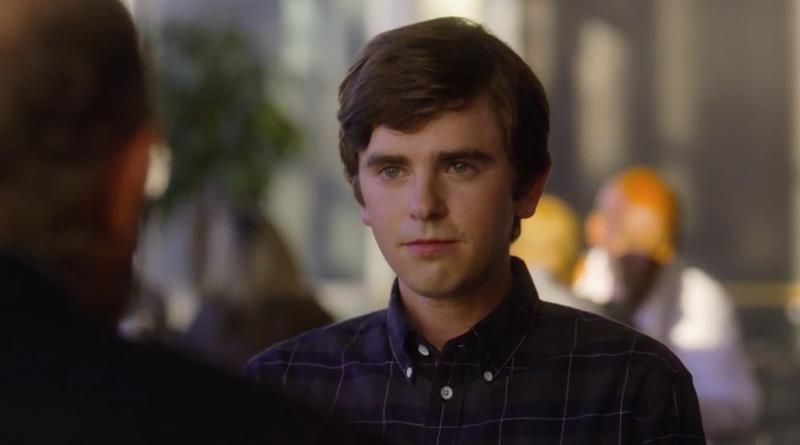 Freddie Highmore plays an autistic and talented young surgeon in this CBS drama now in its second season. Robert Voets/CBS‘Young Sheldon’ star Iain Armitage. 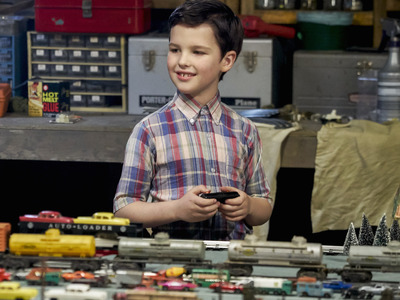 This “Big Bang Theory” prequel follows Sheldon Cooper as a brilliant child. 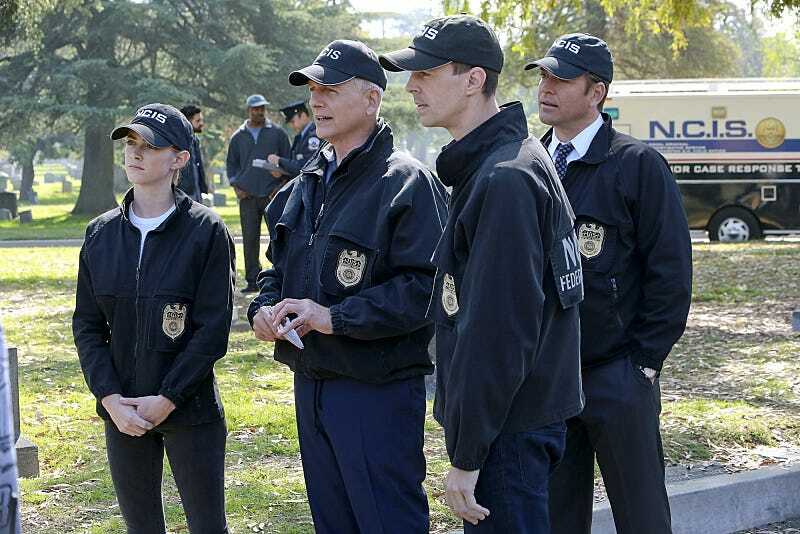 A long-running procedural, “NCIS” follows the Naval Criminal Investigative Service and is currently airing its 16th season. The Emmy-winning NBC drama about a family’s life told between the past and present has held a firm audience in its second season. 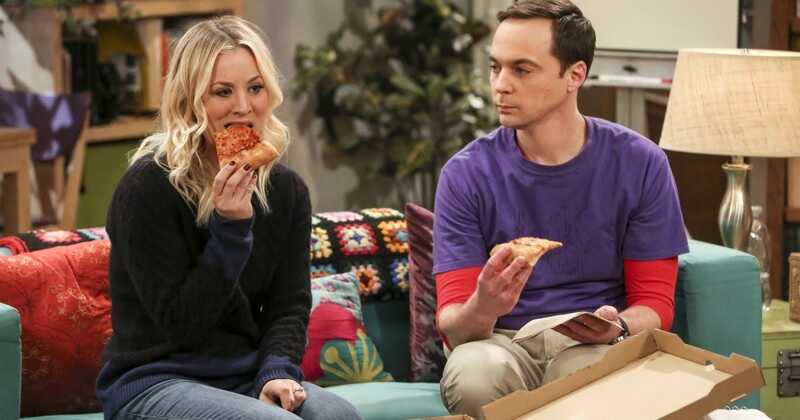 “The Big Bang Theory” is ending after 12 seasons of geek-related humour. ABC rebooted “Roseanne” this year to impressive results as far as ratings go, but the success was short lived. It still remains the biggest show of the year, though.